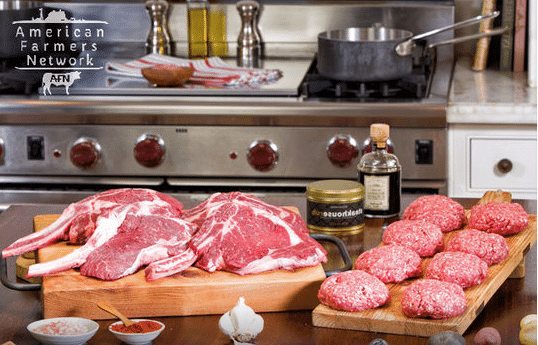 Looking to save on organic, grass-fed meat?? Living Social is offering up some nice deals on organic, 100% grass-fed (& finished) beef! For just $99.99, you can choose from the below packages. This is not a bad price, considering the cuts of meats that are included. These packages normally go for $267. Plus, shipping is FREE! Just go here to grab yours.